Dr. Jacqueline Delaney, Dr. Robert Colpitts, and the entire Sierra Crest Dental team offer exceptional care. We are known for our Service, Service and more Service. We believe in enhancing our patients’ overall health, not just their oral health, in a warm and friendly environment. We are looking for a few more wonderful new patients for whom our doctors will create a unique care path, tailored to your clinical and lifestyle concerns. Sierra Crest Dental emphasizes preventive care and conservative treatments that are comfortable and deliver the best results. We have an awesome hygiene team to make this your ideal preventive care home. 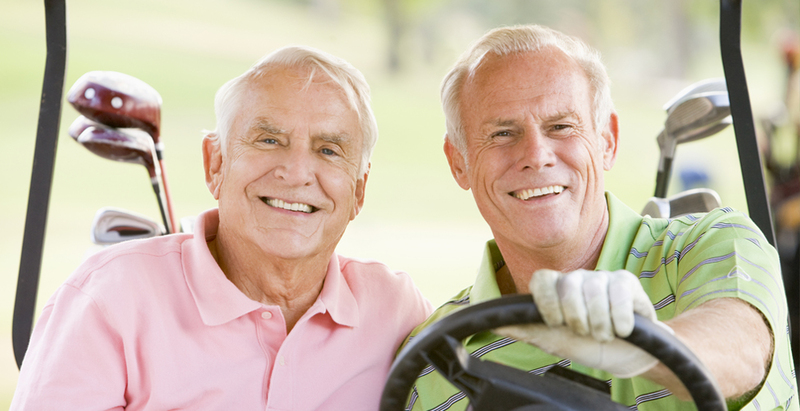 Our services range from crowns and dental implants to mercury-free fillings. If you want your smile to look even more incredible, we provide a range of cosmetic dentistry, including teeth whitening. If you stress about dental visits, sedation dentistry is available. 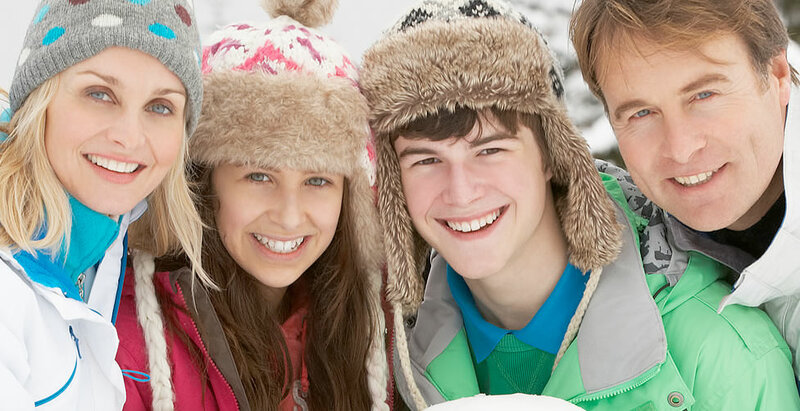 Please call to learn more about the painless, patient-centered care we offer at our Truckee, CA dental office. 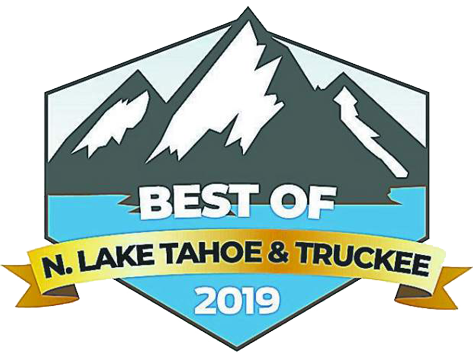 We serve Truckee, North Lake Tahoe, Incline Village, and surrounding communities in California and Nevada. We can’t wait to welcome you to the Sierra Crest Dental family. It will be our honor to help you attain the healthy, happy smile you deserve. Call (530) 562-4835 today!